The Action for Stillbirth Awareness and Prevention (ASAP) Coalition is pleased to announce the first quarter recipients of the Action for Stillbirth Hero Awards. Cathi Lammert, RN, Director of SHARE, was recognized at the PLIDA Conference in Minneapolis, MN as an ASAP Perinatal Bereavement Hero. Ms. Lammert and her husband, Chuck, have been involved with SHARE since 1983, shortly after their son Christopher Michael died at 4 days of age. 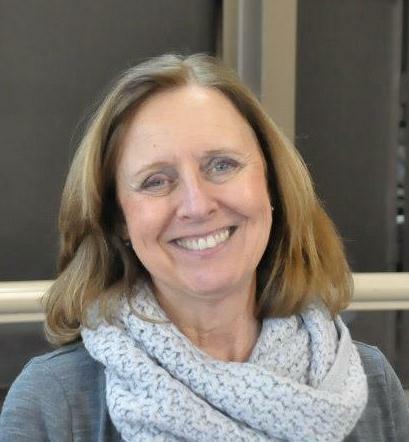 She became the Director of this organization in 1992 where she has been responsible for conducting workshops for professionals and bereaved families, writing articles on perinatal bereavement issues, supporting the SHARE support groups, and serving as a resource for professionals and the media while advocating for bereaved parents. In addition to her efforts with SHARE, she has also been the Chair of PLIDA (Pregnancy Loss and Infant Death Alliance) since 2002. Throughout her professional career as an obstetrical nurse and her personal experiences, she feels the most touching part of her job is the time she spends with grieving families and their children. She also credits these families as having been her greatest teachers. For these amazing efforts to move stillbirth bereavement forward, the ASAP Coalition is proud to recognize Cathi Lammert as an ASAP Perinatal Bereavement Hero. Congratulations, Cathi. You have done so much for so many.! You’ll always be the FIRST ASAP Hero. What a well-deserved award. Cathi Lammert is certainly one of my heroes.